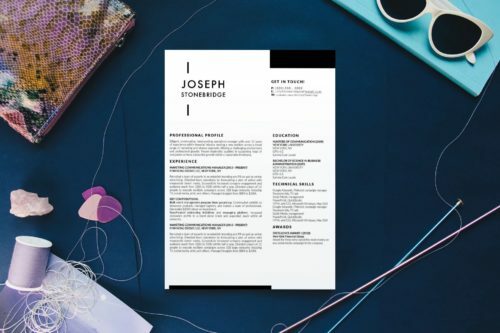 Start 2019 with a FREE resume template for Microsoft Word that will help you stand out. 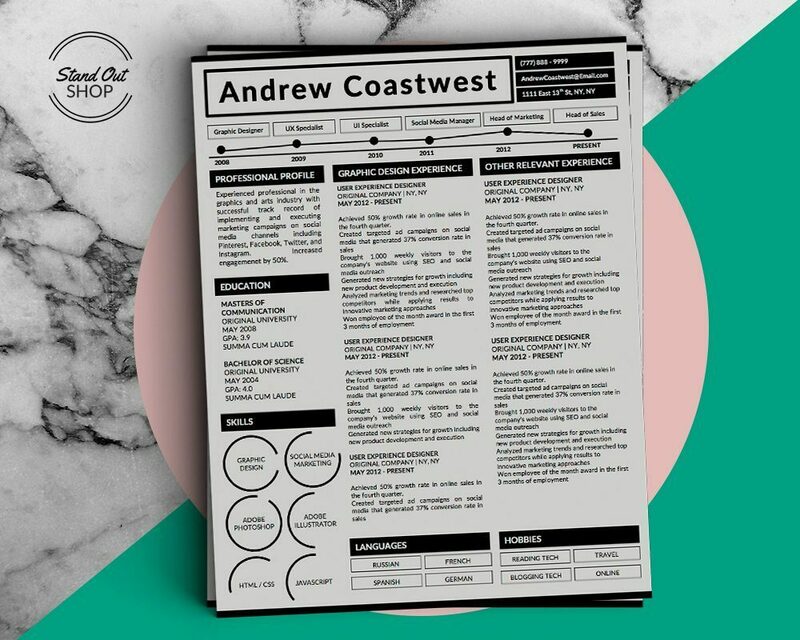 Easy to download, edit, and customize to your own cv. 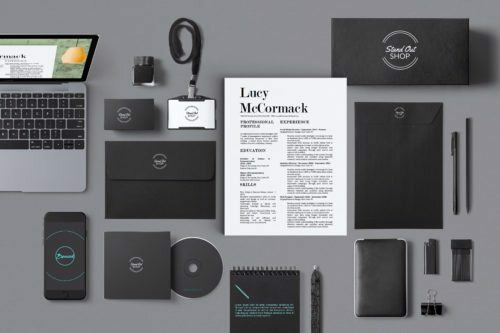 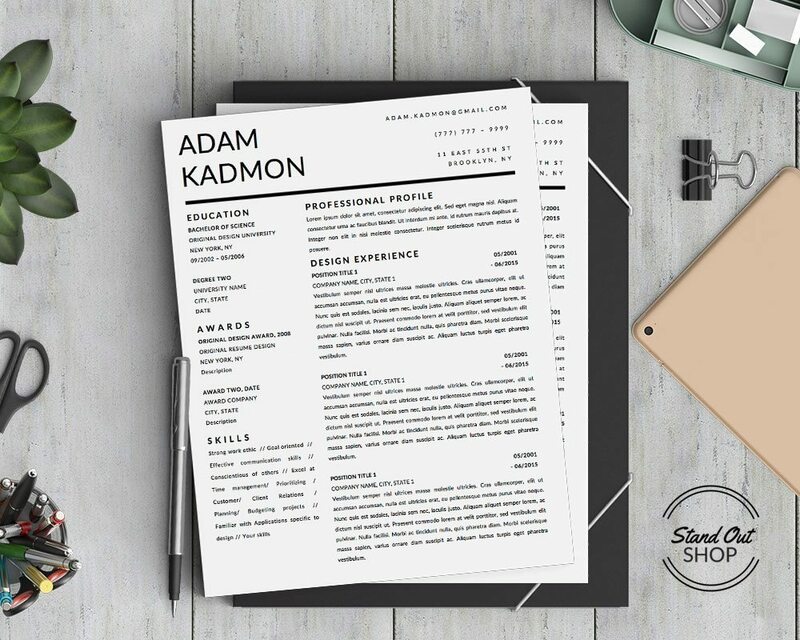 Stand out Shop helps the job seekers across the globe with their beautifully designed resume templates for word that won’t end up in the trash of the company you send your CV, This is absolutely important, isn’t it? 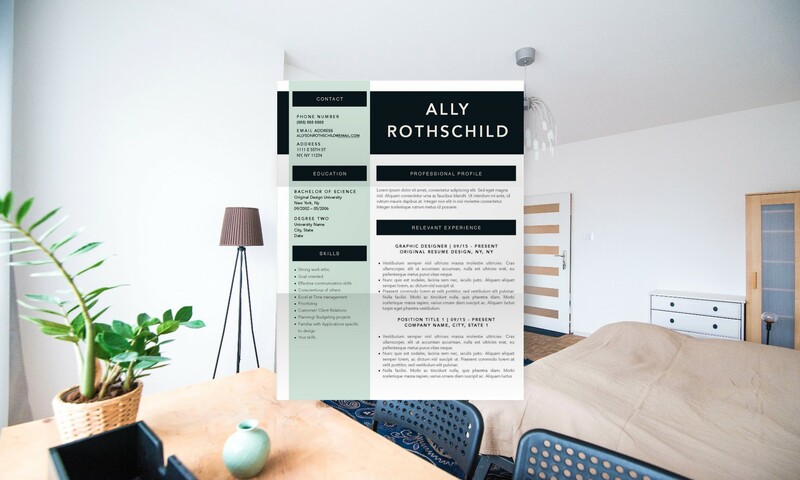 You need your hiring manager to read the resume not to send to the trash. 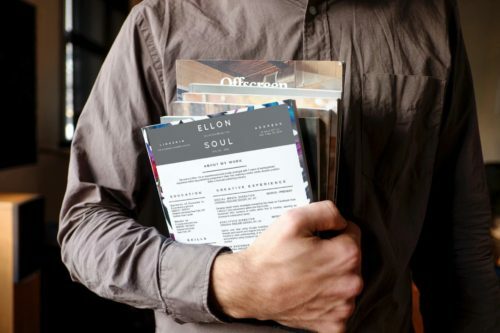 Job hunting in 2019? 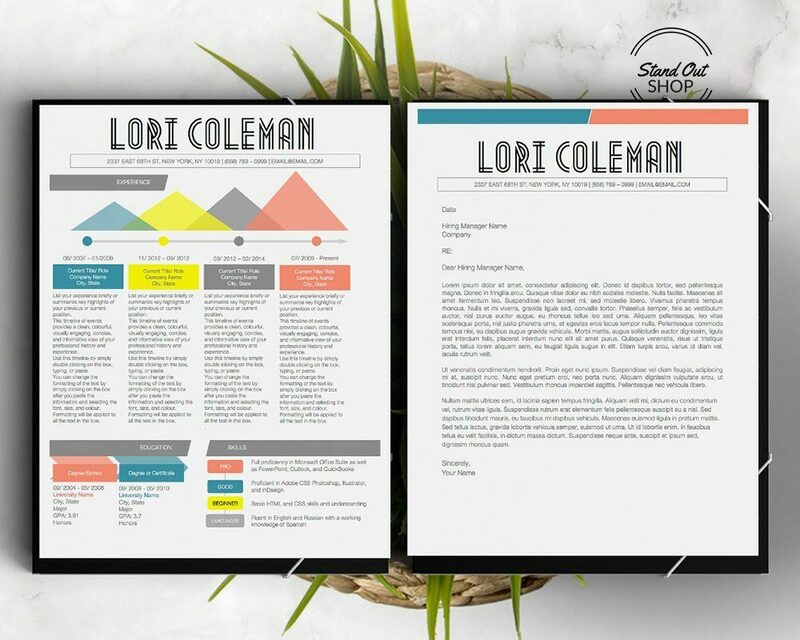 Here are 5 best resume templates for Microsoft Word that will help you stand out. 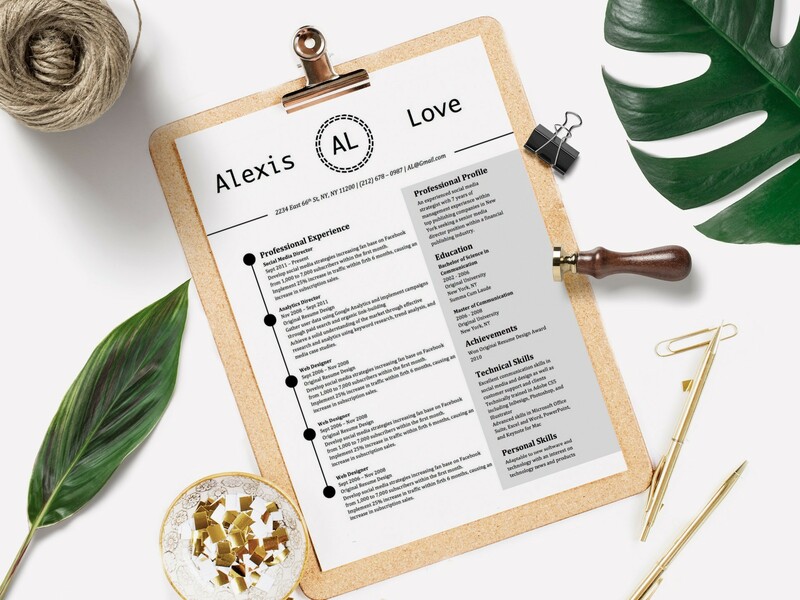 If you’re applying for jobs in a creative field such as graphic design, visual design, ux, ui, marketing, public relations, event planning, and others, it’s essential to stand out from the crowd and show off your creative skills with a well-designed resume. 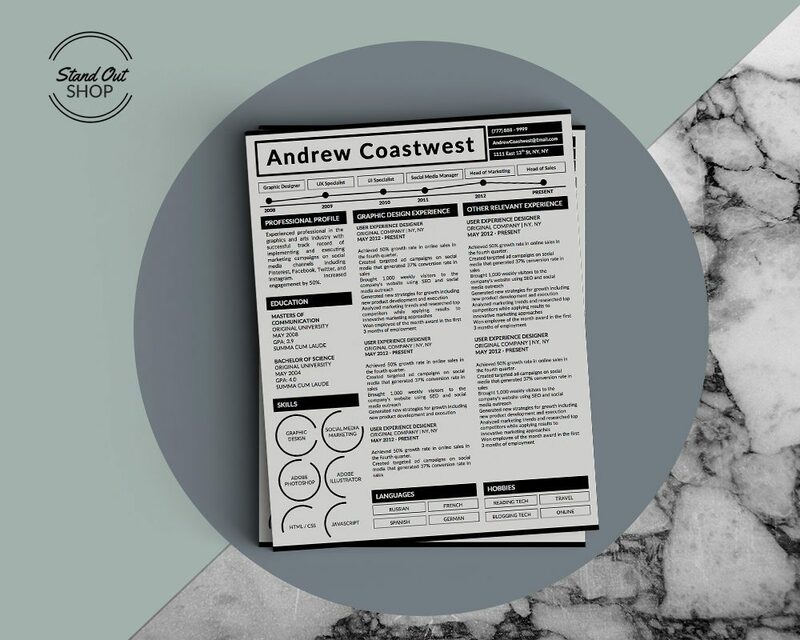 Here are 15 examples of creative resume templates for Microsoft Word and Apple pages you can use to stand out in a creative profession. Best resume template examples of 2018 including best creative resume examples and best conservative resume examples. 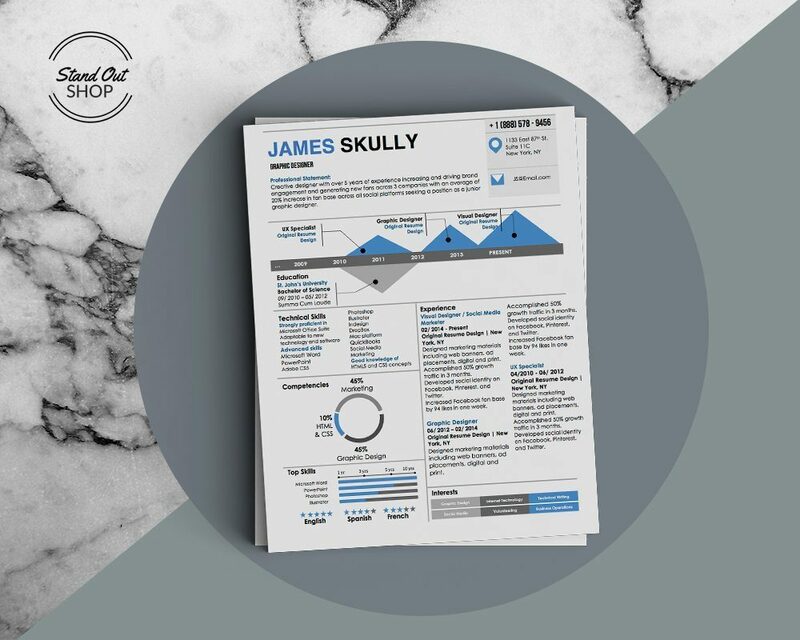 Downloadable for MS Word and Pages. 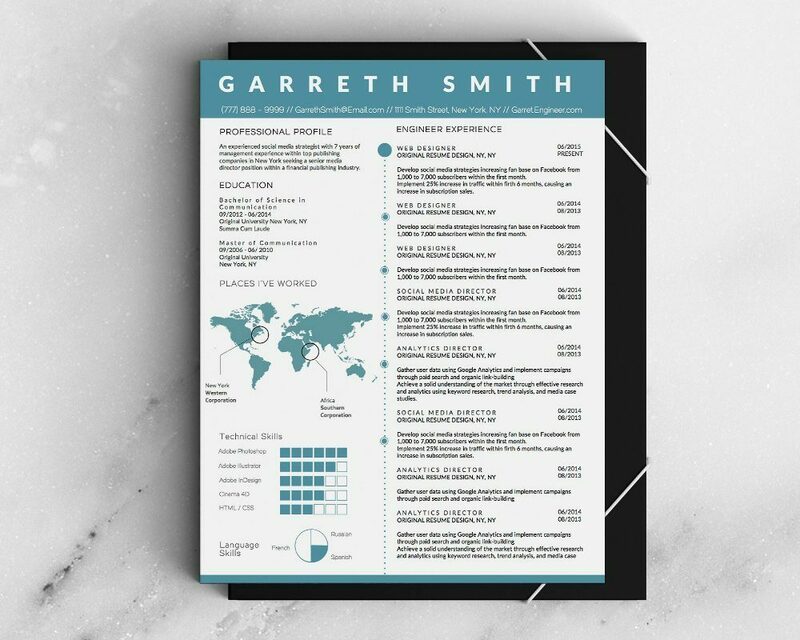 Best resume templates for teachers in 2018. 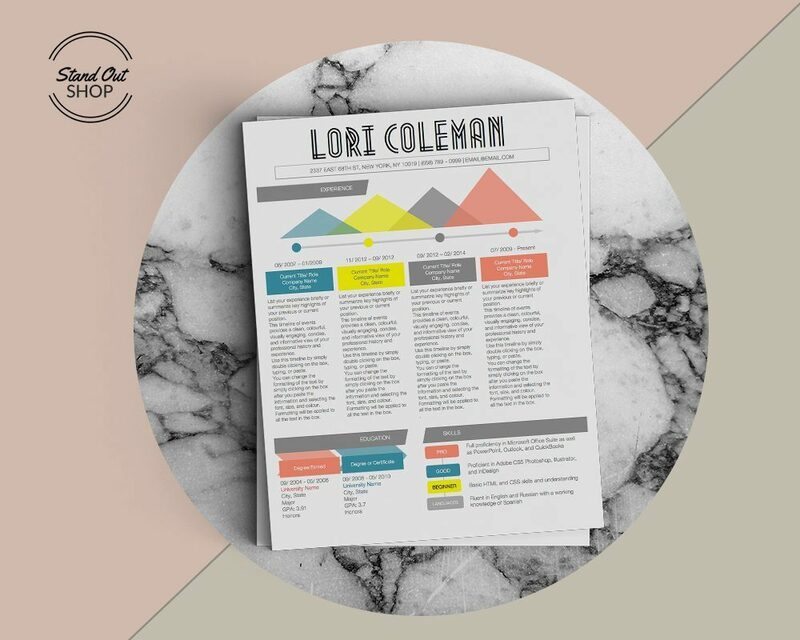 Download and edit in minutes using Microsoft Word or Apple Pages. 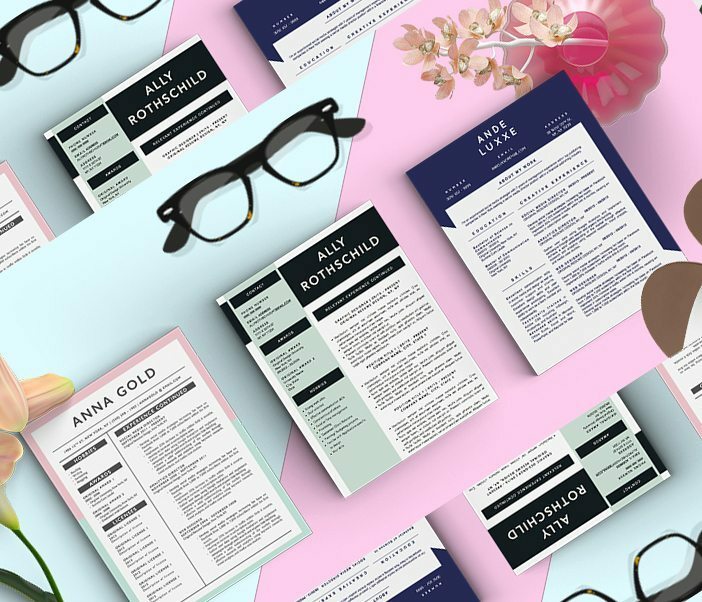 “Taking Kate Spade to the next level!”. 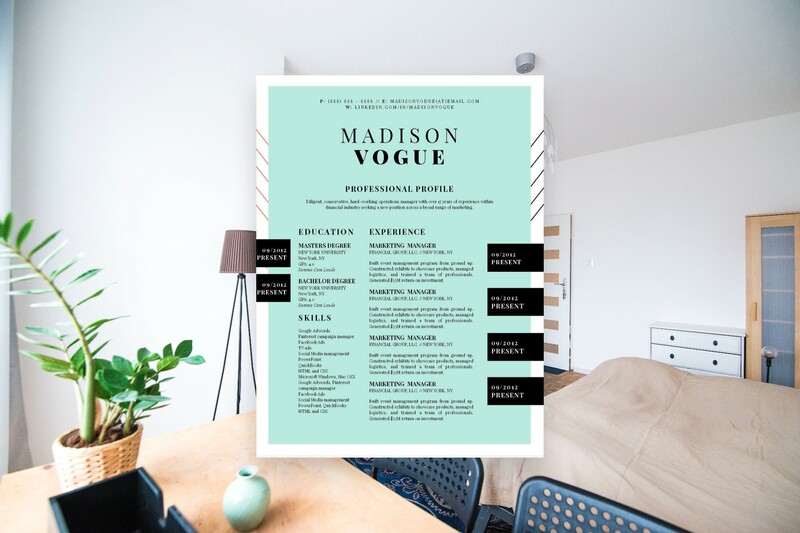 These 10 resume templates are sure to turn heads at Vogue and Bazaar fashion magazines.